Cambridge, UK – July 12, 2018 – Fetch.AI, the world’s first AI-powered, self-organizing ‘smart ledger’, has today announced a partnership with leading token information and advisory firm, TokenMarket. The announcement comes as part of Fetch’s wider plan to ensure that its next-generation artificial intelligence system is adopted into everyday society. TokenMarket will work closely with Fetch.AI’s lead investor and strategic advisory firm, Outlier Ventures, to deliver the Fetch protocol within the blockchain ecosystem. Fetch.AI is already part of the MOBI initiative, which includes automotive brands representing 70% of the world’s manufacturing capacity, to standardize distributed ledger technologies within the automotive sector. Fetch.AI is working with MOBI partners to investigate applications such as vehicle identity, supply-chain tracking, autonomous machine payments and data markets for autonomous driving. A further partnership with ULedger makes it possible for the Fetch network to consume centralized data from IoT devices in a provable manner, whilst ULedger’s users are able to leverage ‘autonomous agents’ on the Fetch network to realize optimal value for their data. 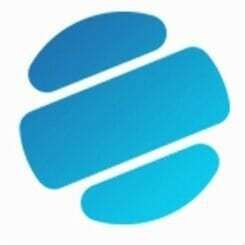 “Fetch introduces autonomous economic agents that are set to revolutionize many industries, whilst making life considerably easier for consumers. 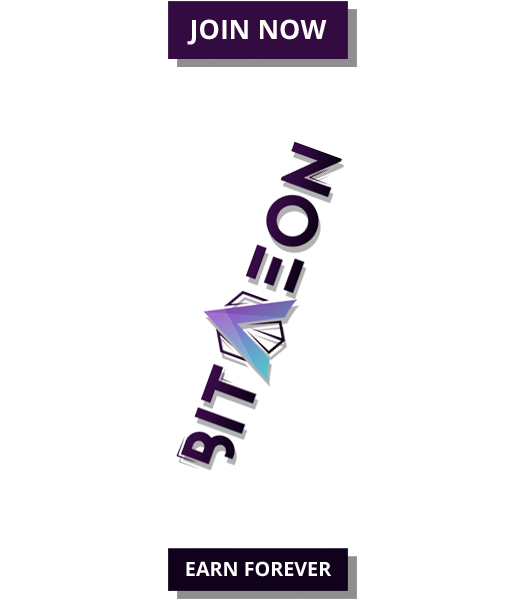 TokenMarket is thrilled to be working with a team that is at the forefront of artificial intelligence, and that has created a new highly scalable core distributed ledger to underpin its vision. We’re excited to see what the future holds for Fetch.” stated Ransu Salovaara, TokenMarket CEO and Founder. 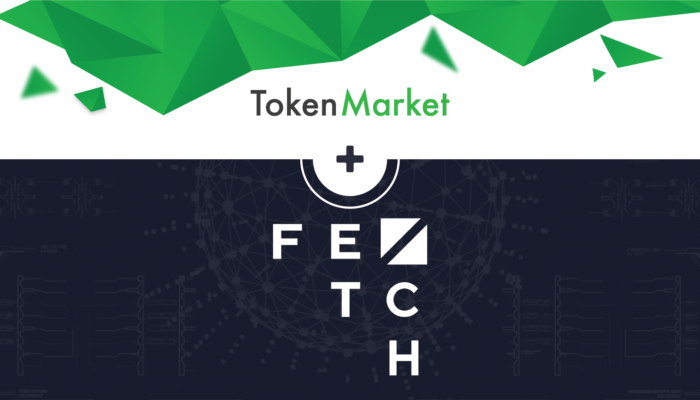 TokenMarket and Fetch’s partnership will see the world of knowledge sharing and artificial intelligence made easier for both businesses and the consumers. 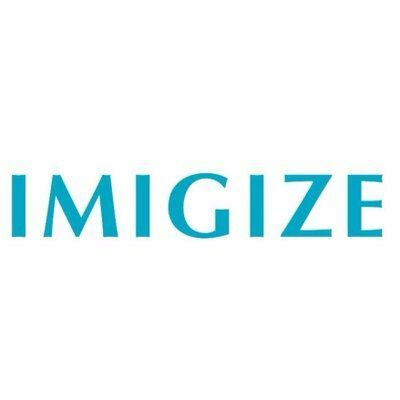 The project is set to release later this year with further details to be provided in the coming months. With over 30 individual projects launched last year, TokenMarket’s vast experience in providing high-quality services to blockchain businesses, as well as its ability to deliver to clients in multiple industries, has seen the business set the benchmark for advisory firms across the board.